I read this article and found it very interesting, thought it might be something for you. The article is called Why Facebook Workplace Works For Us. and is located at https://www.theofficerocks.com/why-facebook-workplace-works-for-us/. 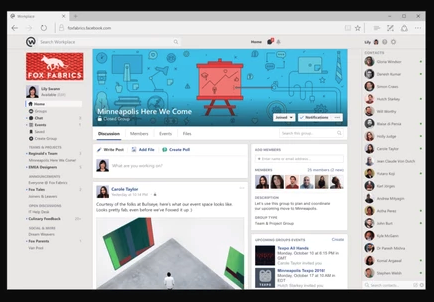 How much have you heard about Facebook Workplace? If the answer to that question is not too much then I can’t help but worry you could be missing out. Facebook Workplace is still a fairly new site created by Zuckerberg and co to compliment the main site itself. And as the name suggests, yes it is very similar to the familiar Facebook platform. Partly the reason us social media marketers love it so much. So what is the Workplace version all about then I hear you ask? Once you discover Facebook, there’s no going back that’s for sure. So It’s hardly surprising that lots of employers struggle with staff being constantly distracted by the site. They’re only human! SO a little over a year ago Facebook Workplace was born! 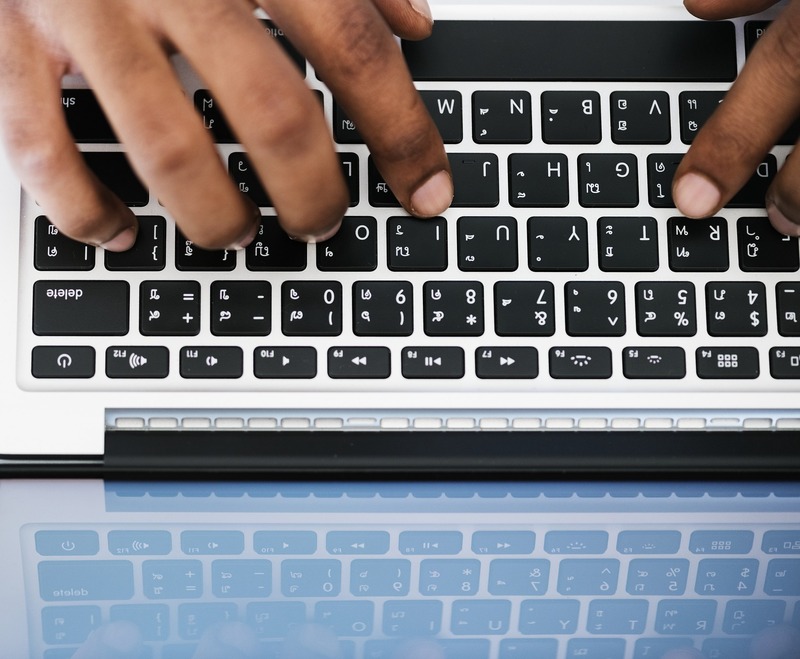 The Workplace interface feels familiar to the original, however you are invited to join by your employer, and once you do, you are faced with only updates from your fellow team members. How does it benefit our company? For most companies, Facebook Workplace eliminates distractions at work. It allows you to message, create groups and pages with with your colleagues just as you would on normal Facebook. However you do all of this without the distractions of your normal newsfeed filled with hundreds of other ‘friends’. You basically only have access to the pages of those who are in your own company which keeps everything moderately work related. However, it actually benefits our company in different ways. Being a social media marketing company, It’s inevitable that most of us need to be on Facebook for work purposes, that’s never been a real issue for us. However, with us working flexi time hours, It’s sometimes difficult to keep track of those working weekends and evenings. Before Workplace was introduced into our lives, if we communicated to each other it was always via Facebook message. Work related or not. But one thing we feel extremely passionate about within The Office Rocks business you may have noticed is work – lifestyle balance. If we were chilling in our PJs on a night casually scrolling through Facebook, and a work related message popped up, how difficult could it then become to switch off? The great thing about Workplace for us is that we only need to be on there when we are working. Once we clock out anything that’s sent to us can just be picked up once we are back at work, with no pressure to address it in our spare time on our personal Facebook’s. Are there any negatives of Facebook Workplace? Read here: Achieving That Work – Life Balance.